Slightly Mad Studios and BANDAI NAMCO Games America Inc. today announced they will be moving the release of Project CARS for the PlayStation 4, Xbox One and PC to March 17, 2015. The move positions the title away from the competitive holiday scene dominated by household names while affording the team at Slightly Mad Studios additional time to extend and polish their ground-breaking and accomplished next-gen racing experience that’s been created alongside a community of over 85,000 racing fans and real-life professional drivers. 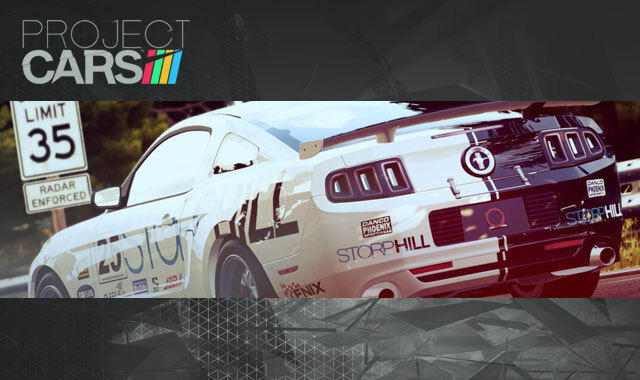 Project CARS aims to deliver the most authentic, beautiful, intense, and technically-advanced racing game on the planet. Crowd-funded by a passionate community that has been involved in the development process from day-one to create their ultimate racing experience, Project CARS includes the largest track roster of any recent racing game, a huge variety of motorsports to play, a freeform and authentic career mode, world-class graphics and handling, dynamic time of day & weather, and a suite of community features and connectivity that leave the competition behind in the dust. November marks the end of the current League of Legends season. This update is going to change the way we play the game like never before.